Just noticed some weird noise while driving to work. 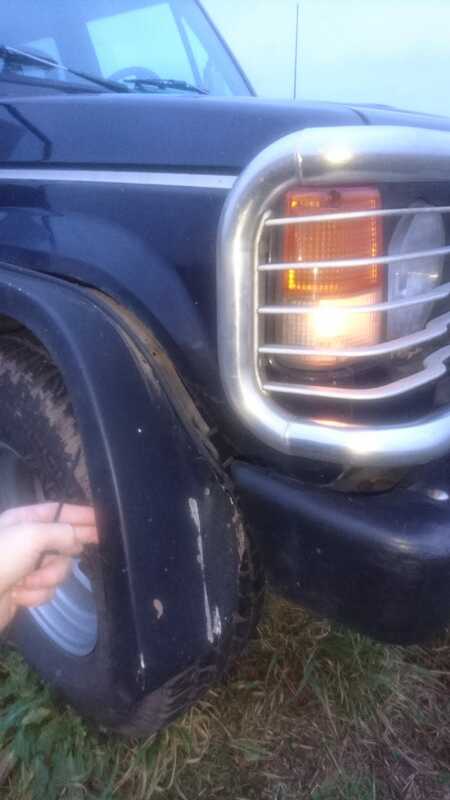 Some screws on the fender flare were missing. Cable ties to the rescue!